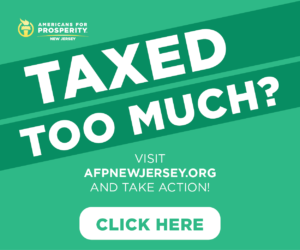 Assembly Republican Leader Jon Bramnick isn’t apologizing for his gas tax hike vote shortly before the end of June, Save Jerseyans. 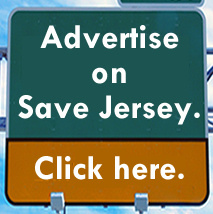 He dropped by Steve Trevelise‘s show on NJ 101.5 this Tuesday to defense his decision as a pragmatic one. 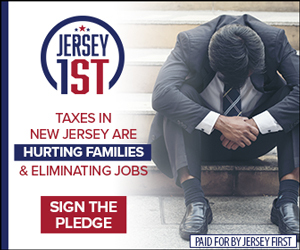 “The reality of Trenton, the Democrats have controlled the legislature for 14 years, they’ve raised 115 taxes and the haven’t lowered any. When you’re in the minority, you don’t control what’s going on, you try to affect what’s going on,” Bramnick explained to the host, expressing his belief that it’s better to be at the table than not at all. 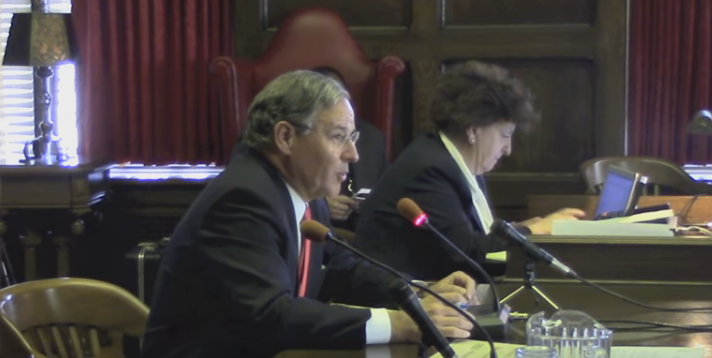 Bramnick was one of ten Assembly Republicans who supported the Christie-backed measure. Now that it’s stalled in the State Senate, Bramnick has called for a special session to address transportation trust fund replenishment. Previous Previous post: VEEPSTAKES POLL: Who will Trump tap for his running mate?